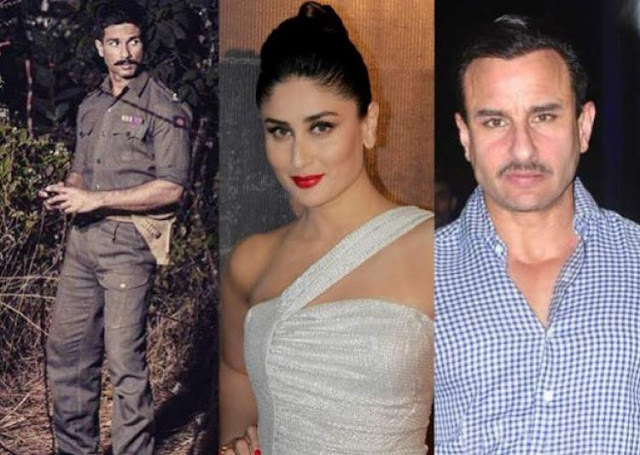 “Saif And Shahid Are Getting Along Too Well" Says Kareena Kapoor! Kareena and Shahid were dating each other sometimes back but now, they already moved on with their life partners. Shahid and Saif working in a movie together Rangoon and a lot has been said about them sharing cold vibes on the sets because of Kareena. In an interview with DNA when Kareena was asked bout the same, she said- &quot;Really? In fact, I think they are getting along too well! I haven’t gone to the sets because I haven’t had the time. I have been travelling and they have been having very hectic schedules at night. Saif comes and tells me what fun they have been having on the sets. He quite enjoys chatting with Shahid and finds him a really nice guy. I don’t know why they shouldn’t be getting along. We are happy that all is well between them.